I have recently been dealing with a case of a lady who was involved in a very bad car accident and due to that and other questionable occurrences by business and personal associates she has had issues with debt, debt collectors and bailiffs. Even though this lady has a lawyer and an accountant, no one advised her on how to protect her assets from debt collectors, which were causing her a lot of stress. Good and honest people can have debt issues for a multitude of reasons ranging from law suits to medical bills. The leading reason for bankruptcies in the U.S. is medical bills, so it’s defiantly not a country to get sick in unless you have a lot of spare funds. Below are just some very basic tips on dealing with debt. Remember to always do your research and check your local laws on debt and debt collection as they vary greatly from state to state and country to country. Own Nothing, transfer the ownership your home, cars and valuable possessions to someone you trust or to a corporation. Set up a corporation with other trusted partners so the company bank accounts and assets cannot be seen as your personal bank accounts. If your corporation is going under then sell off its assets and transfer the registered corporate office address to a virtual office or mailbox and the phone numbers to a voice mail. If you’re going into debit sell your cars and possessions to trusted friends or family and retain rights of use. Always research your local laws on company protection of assets, debt and debt collection. 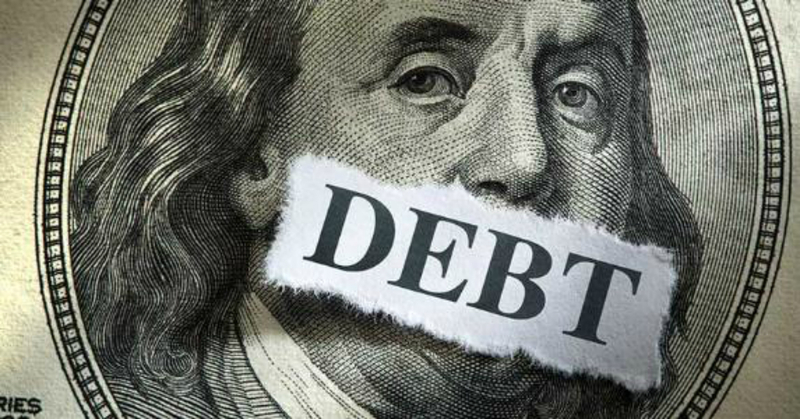 By knowing the laws for debt collection you can report overly aggressive debit collectors and bailiffs when they infringe your rights, which they often do! I hope this basic information can help you to protect yourself, family and business from predatory debit collectors.